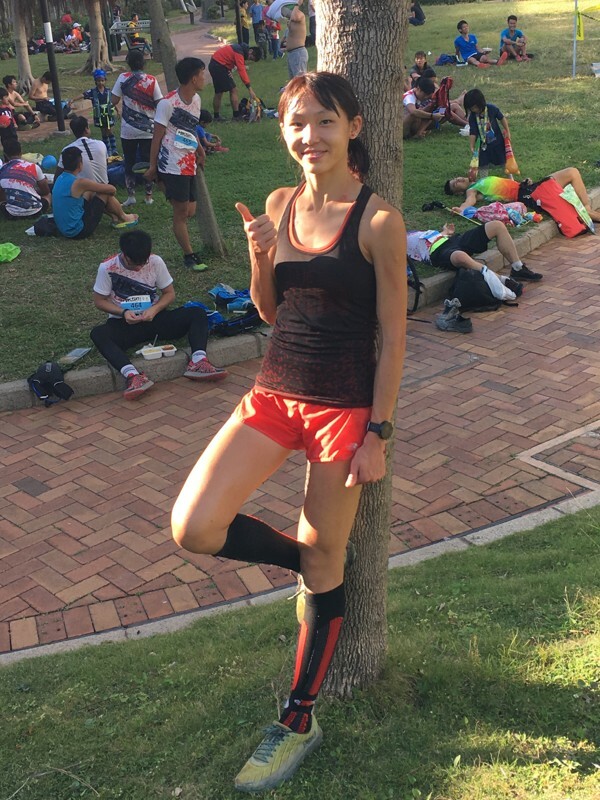 Hong Kong’s most talented female trailrunner is also a full-time doctor. Just one week after winning the Mountainrange 50, Cheung Man-yee finished fifth with a time of eight hours, 38 minutes and 46 seconds in the Lantau 50 Asian Skyrunning Championship. As the top performing Asian runner, she is this year’s female Asian Skyrunning Champion. Remarkably, the 28-year-old Cheung only started trailrunning seriously in January of 2017. “I actually ran this race last year, but it took me more than 11 hours to complete [the course],” she explained. She has seen rapid development despite doing “not very much” training. As a full-time orthopaedic surgeon at Pamela Youde Nethersole Eastern Hospital, it is difficult to maintain the training regime of an elite athlete. Her performances raise the question of how good she could be were she able to dedicate more time to racing. Cheung is able to keep pace with elite European trailrunners despite her limited time and experience. She said she would consider taking time off work to race full-time, but only once she achieves fellowship at her hospital in a few years. She is proof that it doesn’t matter how old or how busy you are – if you are passionate about a sport, results will eventually come. But one things for sure, if she does ever start racing seriously, it will be in the mountains, not the roads.